Sorry for the lack of posts the past few days. As My Instagram (@ItsEssince) has shown I've been traveling a lot and got back to the Snow from sunny Los Angeles and Vegas about 26 hours ago. But excuses aside, I posted a BBC One live performance the other day and it was really dope. 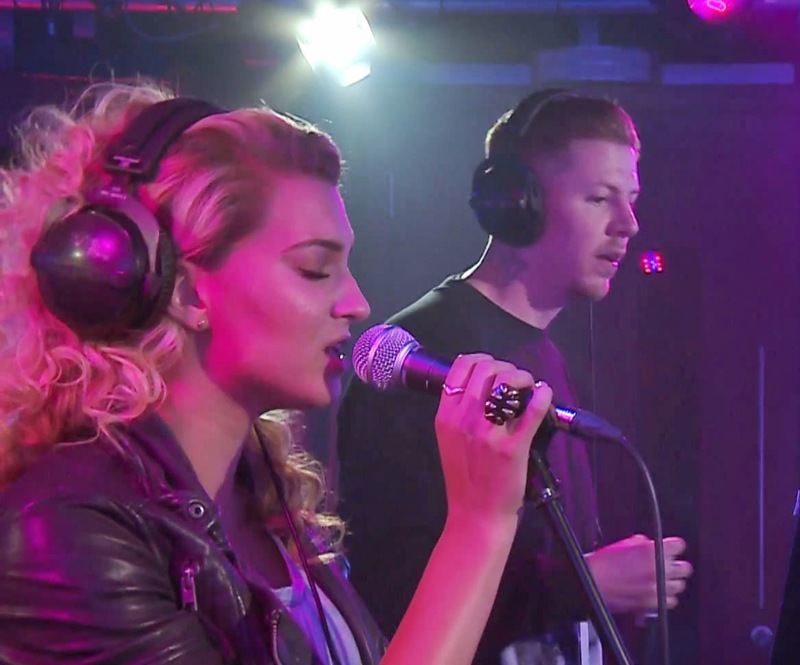 I saw this with battle rapper turned super star, Professor Green with rising US vocalist, Tori Kelly. They did more of a remix than a cover of Ed Sheeran's single "Don't". Green adds his own vocals and Tori's beautiful voice (and everything else) is a great accompaniment.